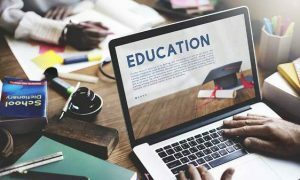 IIT Kharagpur introduces "Study Away Programme"
Indian Institute of Technology (IIT)-Kharagpur has introduced “Study Away Programme (SAP)” to enable its students to study in topmost universities and technological institutes of the world for a session. Students can avail the opportunity during their graduation/post graduation time in the institute. According to a leading news agency, “Semester Away Programme” of IIT Kharagpur is entirely different from student exchange programmes offered by various higher educational institutes in the country, including the. P.K. Das, Dean, Post-Graduate Programme, said, “The university, a student choose to go to for his ‘Semester Away Programme’ does not necessarily have to be the ones with whom IIT Kharagpur has Memorandum of Understanding with. Once the students choose an institute, the students will be able to go and study there, said Mr. Das. The time period of this SAP programme can be one semester or a maximum of two semesters”. “Here a student will be able to choose an institution in India or abroad and the courses offered by them. They would choose the courses, take the approval of the faculty and apply. The university does not necessarily have to be the ones we have MoUs with,” added Das. Only the students having no academic backlog or pending disciplinary cases will be allowed to go in this programme. 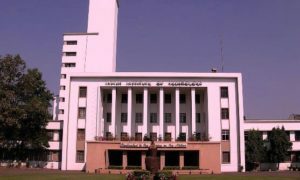 IIT Kharagpur has also fixed the application criteria for SAP, according to which third year B.Tech and second year M.Tech students with Cumulative Grade Point Average (CGPA) of 7 or above will only be able to apply for SAP.